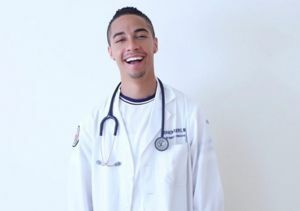 Tragedy struck last month when “America’s Got Talent” contestant Dr. Brandon Rogers, 29, died in a car accident. 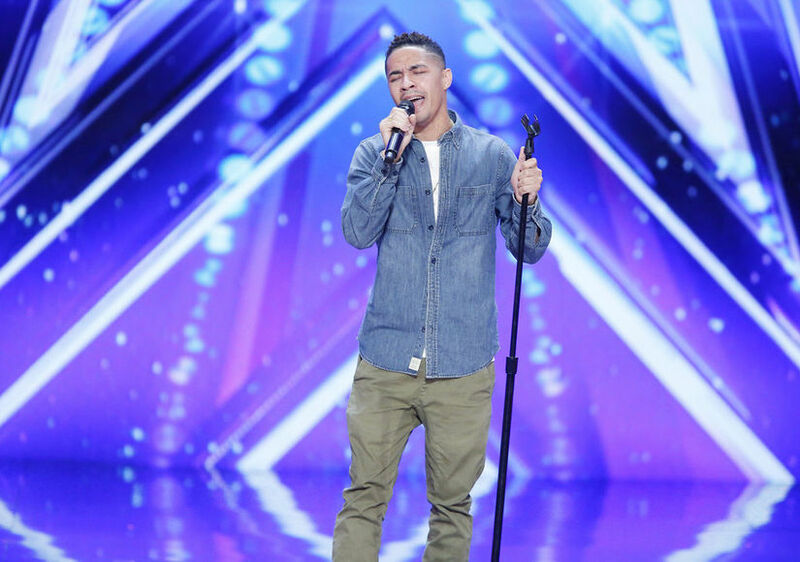 Last night, the show honored his memory by sharing his audition. Watch it here. He later explains that he became a family doctor after he watched medical staff help his mother through an emergency when he was a child. As the judges offer glowing remarks, Boyz II Men’s “It's So Hard to Say Goodbye to Yesterday” plays in the background. It is a fitting song, considering Brandon liked posting covers of Boyz II Men, and even performed with the group in Las Vegas in January. 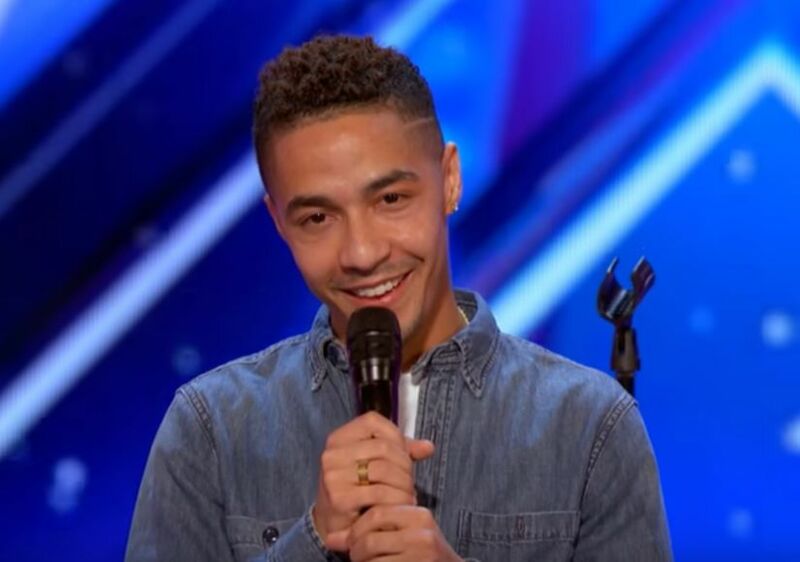 Howie joked that his medical background was waste of time, but something to fall back on, and Simon told him his vocal was “stunning.” He earned a “yes” from all four judges. Rogers died June 11 in a single-car crash in Maryland. TMZ reports he was riding in the front passenger seat when his friend veered off the road and crashed into a tree. In the crash report, the driver revealed that he had fallen asleep behind the wheel after a long work shift. Along with the driver, Rogers’ other friend, who sat in the backseat, also survived.